Performance First offers high-quality legal video production services to help you tell your firm’s story. 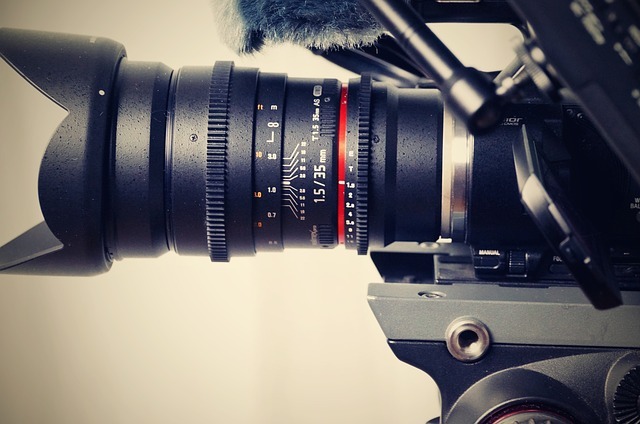 Custom videography can take your law firm’s website to the next level by showing your personality and giving prospective clients an idea of what they can expect. Add a unique aspect to your online marketing strategy with high-definition video marketing that captivates your audience and encourages them to call your firm. Performing First handles every aspect of video production from concept to launch. There is a clear demand for online videos. Websites with videos get nearly twice as many views as websites without views and they are better able to convert visitors into contacts, according to recent studies. Our video production team will work to create high-quality videos that showcase your law firm’s expertise to attract prospective clients then distribute your videos strategically across many relevant channels to increase the visibility of your brand. We begin our video production process by working with you to determine your message and strategy. During your video shoot, an experienced crew will capture video that conveys your law firm’s message clearly before an editing team polishes the video so it can be integrated into your marketing strategy. Performance First offers a variety of video packages to suit the needs of your firm. * Profile videos showcase your law firm in a personal and authentic manner. These unscripted interviews offer an engaging look at your firm. This is a cost-effective strategy for improving your brand identity and increasing the likelihood that prospective clients will call your firm. * FAQ videos are short videos that answer a few common questions prospective clients may have about your firm or what you do. * Showcase videos usually include an interview of office shot to explain your firm. * Testimonial videos from previous clients. Your videos will be ready to publish on your firm’s website and optimized for publication on popular channels like Youtube and Facebook to establish your authority and capture leads. If you are ready to improve your online marketing and establish your firm’s brand online, contact Performance First today to learn more about our customized legal video marketing services.